WOW. Bear with me with this long intro – I have lots to tell you! As I wrap up this issue, I can’t get over how many wonderful free resources are packed into this newsletter! I’m a little late getting the issue out, but I couldn’t stop adding links to more free stuff – I think this is the longest newsletter I’ve ever published! 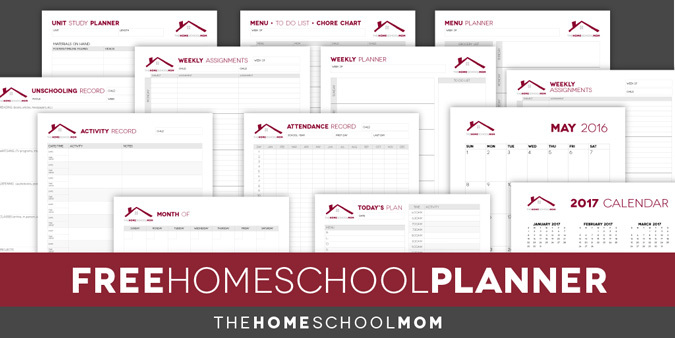 This issue is all about saving money while homeschooling, and I’ll start with our free homeschool planner. It’s been updated and redesigned for 2016-2017 and I think you’ll love the clean new look and additional pages. You can download it here. 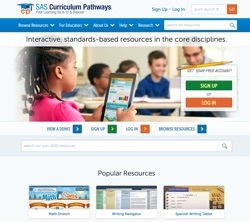 In the Educational Resources section below, I have highlighted several free online curricula, and of course our latest blog posts are highlighted as always. Last month I featured the AudioFile Sync summer program, and I wanted to mention it again in case you missed it. 2 free books are featured for download each week (the download link is only good for the week it is featured, but there is no expiration once you download it). This is week 3 out of 15, so there are still 24 free audiobooks to go – you can see all the titles here. BYB just announced (literally the moment I was putting this in the mailer) that they will send a $10 coupon good for any Build Your OWN Bundle to anyone who purchases a premium product (this would be for a separate transaction, so don’t include the build your own bundles in your premium product purchase). As an affiliate of this and many other programs I see a lot of promotions, but I have to say that I am absolutely blown away by the fantastic values of these bundles. 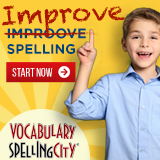 For a fraction of the price, you can get products like The Mystery of History, Writeshop Junior, Mapping the World With Art, Sir Cumference Living Math, and dozens more (see them all)! 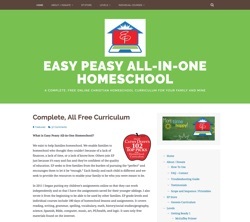 When you combine the Buy 2 Get 1 Free with the $250 Bundle of Bonuses free with any bundle purchase, you can get $1,000 worth of homeschool products for about $50! For $240, you could get ALL 15 bundles with $3,500 worth of product – see how here! This one week event happens only once per year, and ends at 11:59pm ET on Monday, May 23. Finally, I’d like to welcome our newest sponsor, OSU Chemistry Online. As as non-science person (how I have a child majoring in engineering is beyond me – I couldn’t even breed fruit flies in high school biology! ), I outsourced all of our upper level science courses. OSU is an excellent option for an online chemistry course from a reputable university, so check out their program. 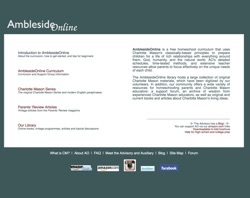 Enjoy the newsletter! Is your high schooler interested in science and already prepared for an introductory course at the college level? 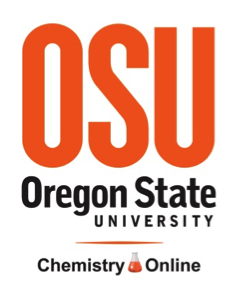 Oregon State University’s online chemistry program offers college-level credits in general chemistry to homeschoolers from a distance. Our 100-level courses are delivered 100% online and students learn in a variety of ways, including the use of: interactive homework, video and self-paced modules, discussion boards, pencasts, live tutoring, and virtual labs. For more information, please visit OSU Ecampus Chemistry or call Greta Kvinnesland at (541) 737-6707.
ys/scoring rubrics (if applicable), and alignment to state and Common Core State Standards.” To see all of their resources (including titles, categories, resource type, and Quick Launch numbers) in one place, visit this page. If you are like I was, you love it when your kids spend quality time outdoors. 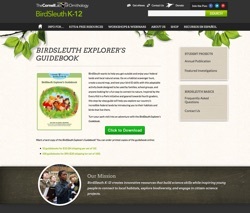 The BirdSleuth Explorer’s Guidebook is a great way to encourage that, teaching kids to become expert observant of the natural world around them. The 12 page free download has instructional pages to help identify birds by habitat, behavior, and appearance, and pages 8 & 9 are designed to have multiple copies included, creating a complete bird-watching journal with as many pages as you wish for identifying and illustrating different birds. You can purchase a hard copy for $10, or download a free digital copy (name, email address, state, and type of school required). 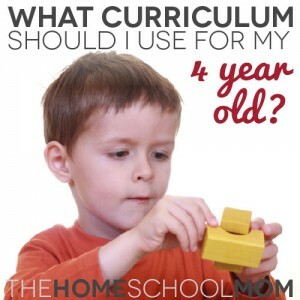 What Curriculum Should I Use for My 4 (or 5 or 6) Year Old? Recently on TheHomeSchoolMom’s Facebook page someone asked for recommendations for her soon to be 4 year old. It took me back to when I had a 4 year old and a 1 year old and had recently decided to homeschool. 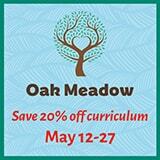 What curriculum should I use? (I bought KONOS and timeline figures and a gazillion Usborne books.) How should we schedule our days? (I bought Managers of Their Homes and carefully scheduled every moment of our days and then proceeded to never once use the schedule.) I made lesson plans and felt organized and believed that my kids were going to get the best education ever. And honestly, we had great fun with some of the activities – but none of it was better than what we could have done by just living and playing.